It was much more than just the gameplay or the graphics even the music captivated fan leading to impressive sales of the soundtrack. 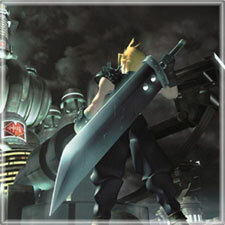 From there the movie Advent Children was made and still today fans beg for a sequel. 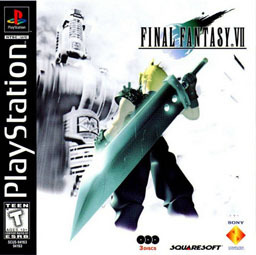 After years of fans asking for a revamp of FF7 and the anger fans felt over getting only a small changed to the game in the PSP version Square Enix announced today the Final Fantasy 7 Remix.